Email pitches are probably the trickiest item for PR professionals to write, not only because you want to capture a product launch, company news, etc in a simple yet concise way but because you’re also trying to grab a reporter’s attention. Your pitch has to be compelling enough that a reporter will not just click on your email but feel that it’s interesting enough to share with his/her readers. It won’t matter how great the rest of your email pitch is if your intended target doesn’t even bother to open that email. The first step is to write a subject line that will grab someone’s attention. Have it be applicable to your client or their product (don’t try to trick anyone) but still noticeable and interesting. If there’s a celebrity or famous CEO that’s associated with the product, don’t be shy about name-dropping in the subject line. The headline “George Lucas’ Star Wars Tamagotchis Launching in 10,000 West Coast Stores” stands out a lot more than “Tamagotchis Come Out With New Toys in California.” Twitter has become an excellent medium to practice writing attention-worthy subject lines due to the 140 character limit. 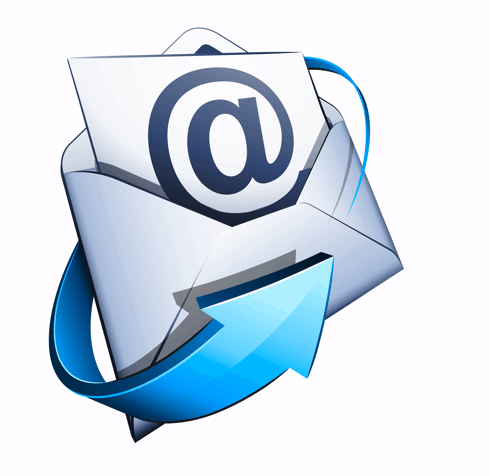 After your subject line, lead off with what would interest a reporter’s audience about your client or product. Is it that 40% of Americans use social media as a guide before a major purchase? Or that 88-90% of Americans who have a smartphone use your client’s particular app? Stats and fact-based evidence lend credibility to your pitch. At the same time, keep your pitch short and sweet, about 3-5 sentences in 1 paragraph. No one is going to read more than that, frankly, unless it’s to make fun of you. Don’t forget to include an action line and offer additional information if needed. An abrupt ending can lead to confusion, which leads nowhere but if you provide a course of action for the recipient, they’ll know what to do. Don’t confuse a call to action with a directive or a command. That always comes across as pushy and/or rude. And don’t forget your manners. A “thanks for reading” goes a long way. Still unsure of how to write an email pitch? The Open Notebook has an excellent article and don’t forget that practice makes perfect. 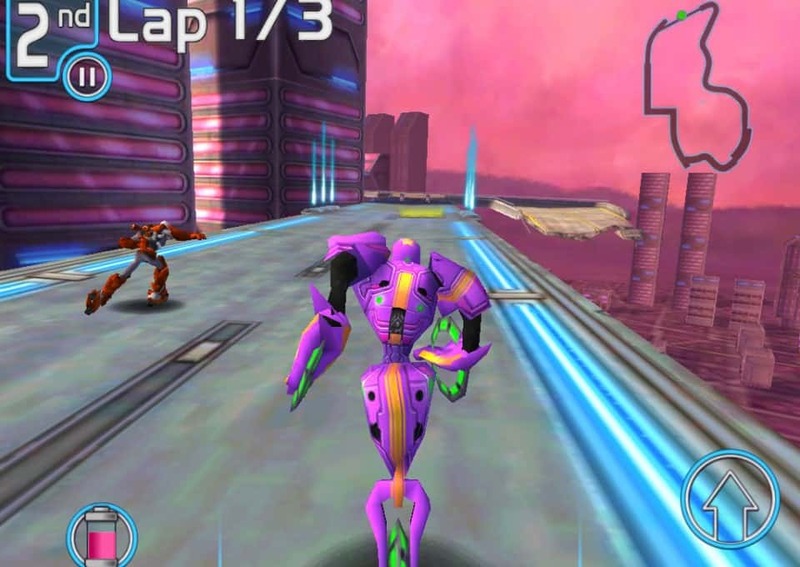 A new racing game where you play as robots, the last denizens on a futuristic, post-apocalyptic Earth, “Robot Race” is available now for 99 cents in the iTunes Store for iPads and iPhones. “Robot Race” was assembled by a dedicated, talented team of game enthusiasts called Easley Dunn Productions, and we’re excited to work with them. Scott Easley, CEO and Founder, is not only a game industry veteran who was one of the early employees at Oddworld (as well as stints at Eletronic Arts), but he is also an Emmy-award winning animator and writer. Easley and his co-founder, St John Colon, both worked at Pixar Studio’s Heavy Iron Studios, which is where the Pixar influence comes in. We love “Robot Race” because it’s a simple, easy-to-play racing game that is set in a complex, fascinating world. The racing landscape is so well drawn out, we want to know and see more. 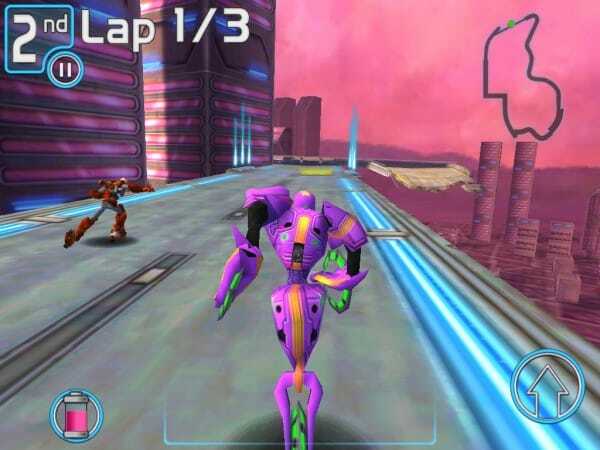 From a Blade Runner-esque “Lost Angeles” to a military complex, the race tracks of “Robot Race” give the game its flare. In addition, dependent on which path you take while racing, your robot can transform into a plane or a car. Oh, and the robots’ designs were inspired by steampunk and Japanese toys from the 1940s. Which is freaking awesome. There’s a lot more that we can say about “Robot Race” but we’d rather be playing it than talking about it. Check out the early review on iPhoneInformer and enter to win a free download code at Gamers’ Temple before Nov. 11.